A six month sewing training program that trains about 50 destitute women annually, enabling them to gain a skill and a sewing machine in order to make a living for themselves and their families. 59% of the Indian population lives on less than $2 per day. This six month program provides free seamstress training for about 50 women annually. The women chosen for the training are the most destitute ones who have no means of support. At the end of the program they celebrate with a big graduation ceremony. At that time each woman is given her own sewing machine. With this new skill and a new foot powered machine, she is able to start a home-based business. Providing income for their families and working from home empowers these women to break the cycle of poverty! 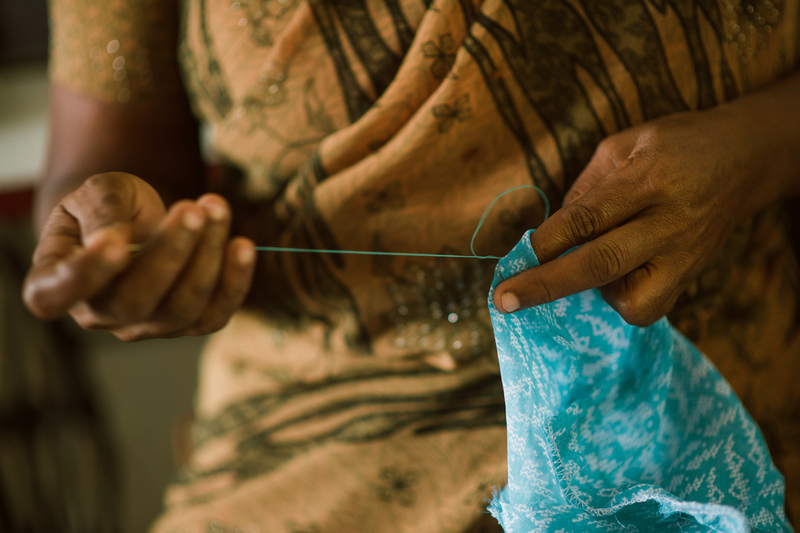 You can donate a sewing machine for one of these women with your $100 gift.